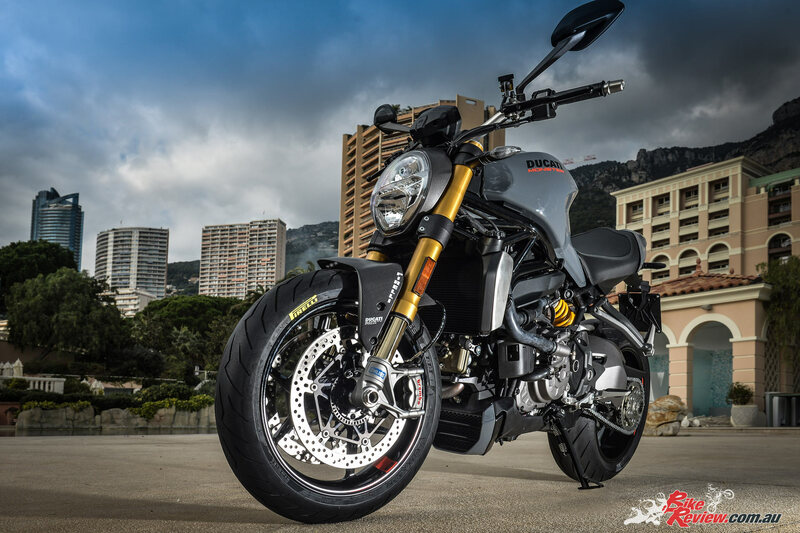 Right now in the beautiful setting of the Principality of Monaco the International Press Launch of the new Ducati Monster 1200 is taking place with the powerful naked bike from the Borgo Panigale factory chosen to run the new Pirelli Diablo Rosso III for both the basic and the S version. 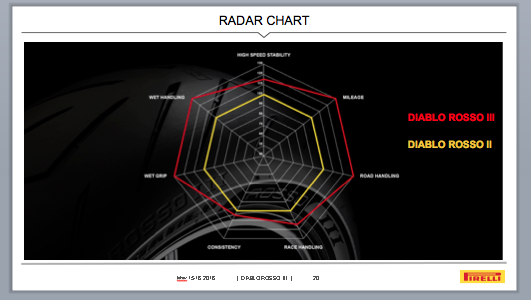 You can find our test on the Pirelli Diablo Rosso III tyres here. We’ll also be running a long term update in the near future stay tuned! Pirelli Diablo Rosso III is the supersport tyre of the Diablo tyre family which takes the performance offered by a road tyre to a new level. Pirelli Diablo Rosso III is the direct successor of Pirelli Diablo Rosso II but raises the bar of sport riding even higher. It extends the qualities of its predecessor, strengthening its features in terms ofhandling and grip, with long lasting performance. Designed and developed with a view to equip the latest generation of powerful road bikes characterised by significant technological equipment and electronic control systems, Pirelli Diablo Rosso III is a tyre born from the racetrack for the road because it takes advantage of all the research and know-how acquired by Pirelli in the FIM Superbike World Championship. Pirelli Diablo Rosso III presents new profiles, latest generation materials, an innovative structure, new compounds and a tread pattern that is derived directly from that of the Diablo Supercorsa. Link International is the exclusive Australian importer and distributor of Pirelli tyres. The Diablo Rosso III is obviously an evolution of the Rosso II and has been developed by Superbike legends such as World Superbike riders Jonathan Rea and Tom Sykes and many others. With Pirelli having the niche on the World Superbike market, they have unlimited testing and those chaps in the white coats have produced something special. 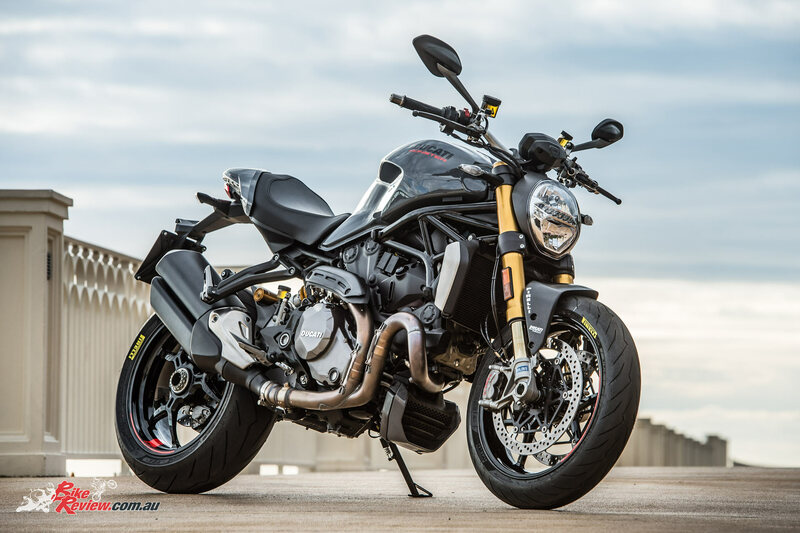 The rear tyre is dual compound, which has a high percentage of silica, providing grip in all conditions especially when cranked over, plus the benefit of giving superior mileage for a performance style tyre. The lightning bolt tread pattern and racing profiles are inherited from the Diablo Supercorsa, which is Pirelli’s super sticky track tyre that has been developed from years of racetrack technology and testing. 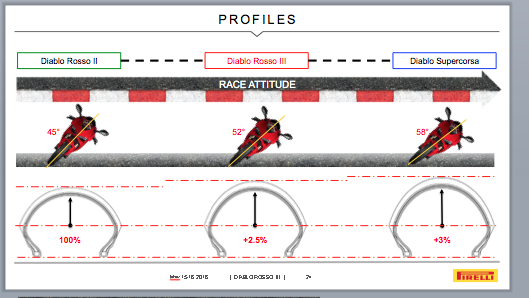 Through racetrack development Pirelli engineers have patented the mixing process for the Diablo Rosso III and developed the correct compounds that have a high percentage of silica combined with latest generations of oils, resins and polymers. 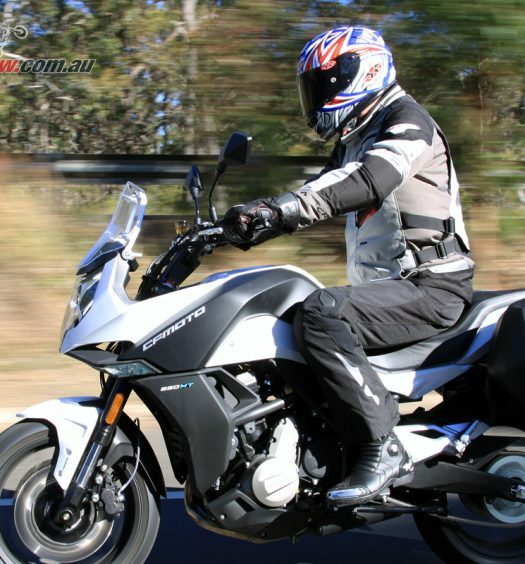 The rear tyre, for example, is made up of 80 per cent high-grip compound on the side walls and a harder wearing 20 per cent in the centre for long haul freeway riding. 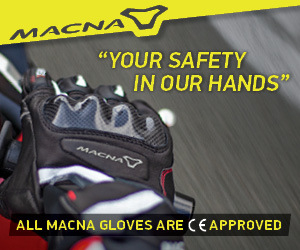 This gives an excellent feel to the bike and offers great all-round riding stability, as well as giving you the option of taking your bike to the racetrack, without having to worry about changing to a stickier more track focused tyre, due to the superior side grip from the duel compounds. 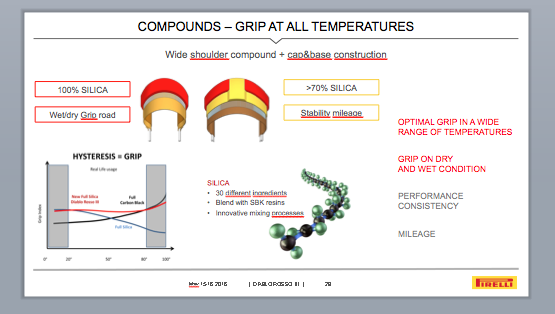 The front tyre is made from a single compound, which has a silica content of 100 per cent. Pirelli engineers made the decision not to make the front tyre dual-compound like the rear, based on their scientific studies and on years of experience – they arrived at the conclusion that the single-compound solution on the front is the best choice, as it is the only one capable of offering the motorcyclist good quality feedback together with a high level of stability. The profile of the front tyre is characterised by a multi-radius development, which improves handling, offering the motorcyclist immediate leaning into bends and at the same time giving the rider the option to change direction rapidly. Compared with the Diablo Rosso II, the Rosso III profile is higher in the central part of the tyre and wider at the sides. 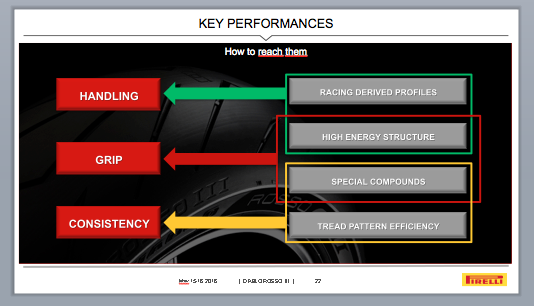 This provides a larger contact area and makes the bike more stable while on a high lean angle. At the same time the height of the sidewall has been increased by about 3mm to favour greater flexibility of the sidewall in acceleration out of bends, with a great benefit in terms of traction. 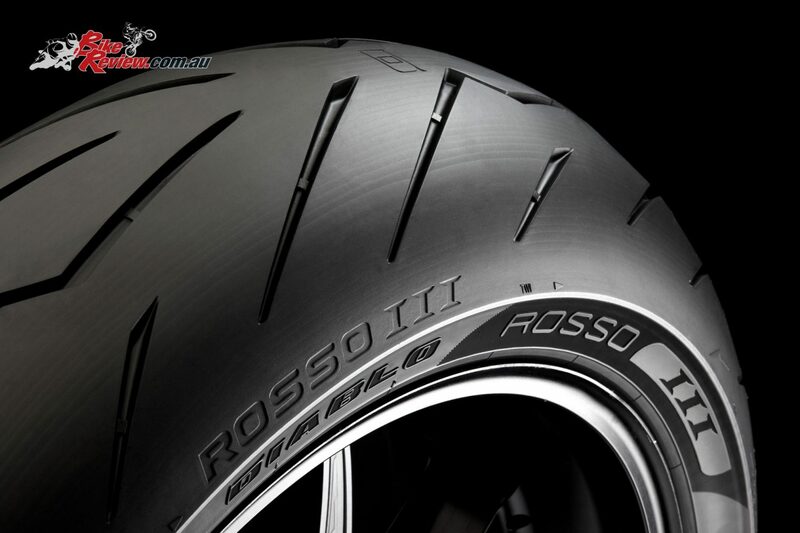 The radial casings of the new Diablo Rosso III are very rigid to maintain their profile, this enables the tyre’s compound to grip the road surface. 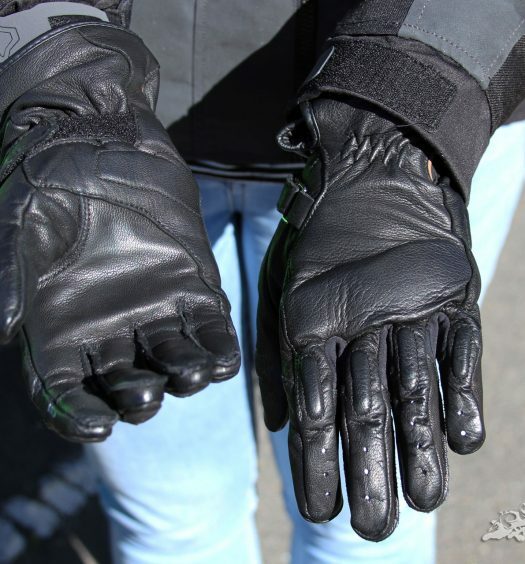 Very similar to that used in the Diablo Supercorsa, it is made of a high-performance Rayon. The density of the belt has also been adjusted to balance rigidity with the absorption properties of the roughness of asphalt, providing a better feeling of contact and reliability. The tyre casing is capable of conserving its shape during high stress forces generated by acceleration under heavy load, this allows the tyres contact patch to keep its shape and provide maximum grip while driving off the turns.